With a 1958 portable typewriter in his suitcase, the writer wanders Havana's crumbling back alleys, bullet-sprayed museums, and grand hotels where the relics of the Revolution and the ghost of Hemingway still speak loudly. When his typewriter breaks in transit, the writer is forced to reconsider his writing holiday and put his novel on hold, until a new story emerges from the vibrance and history in the Old City Habana Vieja. 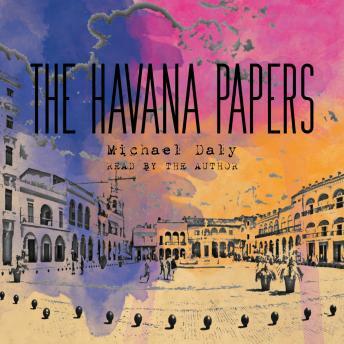 Recipient of a 2016 Eric Hoffer Award for non-fiction, The Havana Papers reveals a complex, contemporary portrait of one of the world's great historic cities.